David Rear, RPh discusses the change in promotional medical education, looking at the impact the Physician Payment Sunshine Act has had on healthcare. He also explains the new approach, Science Bridge, which is a way of connecting knowledge with clinical needs. Brace yourself, change is here. Promotional medical education is undergoing a significant transformation and it’s impacting how companies share information with healthcare providers. The shifting tide certainly is not unexpected. The constant barrage of negative consumer media publicity surrounding brands, such as Vioxx, raised questions about the ethics of the industry. Adding fuel to the fire were stories of questionable methods for influencing healthcare provider prescribing habits. Publicity crises like these pushed the industry to adopt stricter guidelines on how medical education is funded, examine their approach to product promotion and place the physician-company relationships under a microscope. It began when healthcare providers complained that many educational programs fell short of effectively meeting their needs. Often, programming was focused on brand promotion and not rooted in science. This created skepticism of data and perceptions of bias, which led to pharma distrust. Contributing to the climate was a barrage of negative criticism of the pharma industry in the consumer media, which didn’t help. 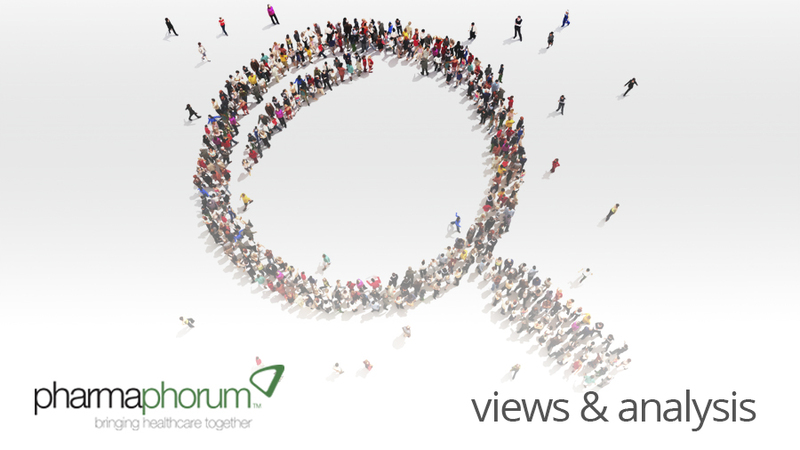 Under the weight of this scrutiny, stricter guidelines regarding product promotion have been put in place along with the magnification of healthcare provider-company relationships under the microscope. Quickly approaching is the impact of the Physician Payment Sunshine Act. The regulation requires all pharmaceutical, medical device, biotechnology, and medical supply manufacturers doing business in the U.S. to report all payments made to providers and teaching hospitals made during the prior calendar year. While tracking began in 2012, the industry is now preparing for the public backlash when the first reports are due on March 31, 2013. Of course, in the age of a global economy, the idea of transparency is not limited to just the US. France began requiring providers to report payments in 2011. Australia already requires provider to report payments received from biopharmaceutical companies twice a year. And next year, the U.K. plans to put its transparency regulations in place. These reporting requirements are forcing thought leaders and clinical experts to curtail or decline participation in promotional medical education programming. This is an unfortunate consequence since these programs encourage experts to transfer their advanced knowledge and understanding about new scientific advances to busy healthcare providers in clinical practice. Supporting this concern, industry insiders are noticing a significant dearth of expert speakers. Since experts must prioritize how they participate in promotional programs, they are also declining to serve as moderators in panel settings. As a result, there has been an increase in the use of moderators who generally do not have the depth of clinical insight or experience to effectively facilitate live discussions. While this may meet compliance requirements, it is not necessarily oriented toward helping participants provide the best patient outcomes. When the moderators are provided with questions in advance, the perception of bias often resurfaces. The result is a no-win situation for the panel or the participants hoping to learn about the latest scientific advances from their respected peers. Add to this complication the growing and complex drug pipeline. Specialty drugs are accounting for 70 percent of growth in drug spend in areas such as infectious disease, oncology, neuroscience, and other categories across the human genome. The list is a godsend when one compares it to the pipeline from several years ago. But these new advances in drug therapies are increasingly complex and the benefits to patients are only clear if healthcare providers are properly informed and educated. The influx of new therapies requires education and collaboration, which are at risk in today’s climate. 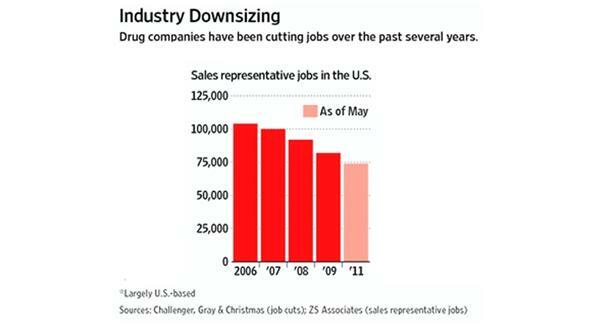 Figure 1: Drug companies have been downsizing over the past several years. Another closing avenue that healthcare providers previously relied on for information is the sales representative. Trained individuals armed with learning tools, the sales reps delivered information about new drugs and the latest supporting clinical data. However, with the changing economical environment, increased scrutiny of the relationship, decrease in physicians willing to meet with representatives and resulting guidelines, the industry has responded by significantly reducing their sales forces (see Figure 1). Pharma must now rely on identifying alternative methods to reach and educate physicians. While some in the industry are responding to the climate change with deference, others are focusing on ways to bring science back into the story. Ultimately, that’s what healthcare providers need and may be what is necessary to restore pharma’s reputation. To repair the tarnished image requires revisiting the idea that promotional medical education programs must focus on selling brands. While important, it’s no longer enough — or appropriate. Instead, greater focus must be made in education and in bridging science and promotion. An approach called the Science Bridge is receiving praise by healthcare providers, clinical experts, and the industry. The Science Bridge connects knowledge with clinical needs. A thorough understanding of the disease and how a drug therapy works can provide a clear understanding of why a specific drug therapy benefits patients. It communicates more than just the message that “my brand works.” It also communicates the “how” and “why” the brand works. All educational programs built on the Science Bridge premise start with good science, one that provides an evidence-based rationale for the role of the product in patient care. Good science facilitates collaborative relationships with therapeutic experts whose engagement is required to ensure the content is validated by those who will receive and ultimately apply the information. Their involvement in the content is balanced, relevant, and based on the principles of good clinical practice. Their insights and clinical experience also provide great value and interest among their peers. 1. Engage providers early. Collaborate with therapeutic experts to build the scientific content. 2. Apply adult learning principles. This approach heightens participants’ ability to absorb, retain, and apply the knowledge gained. It also increases the likelihood of applying what has been learned in clinical situations. 3. Choose the right format. An educational program can fall flat or fail if the wrong type of format is chosen to deliver the content. 4. Include case studies. Case studies bring the brand to “life” by demonstrating how a product may fit into the clinical practice. 5. Facilitate professional exchange. Providers favour live group discussions and one-on-one dialogues because these venues offer interaction and engagement not just with the speaker, but also with other providers. The climate of change has just begun. Growth — and the healthcare provider’s trust — requires a fundamental shift in approaching promotional education. Leveraging a Science Bridge by emphasizing the science, data, and the application of five core principles, can help correct the course and lead to better patient outcomes, less scrutiny, and stronger brands. How can pharma bridge promotion and science?